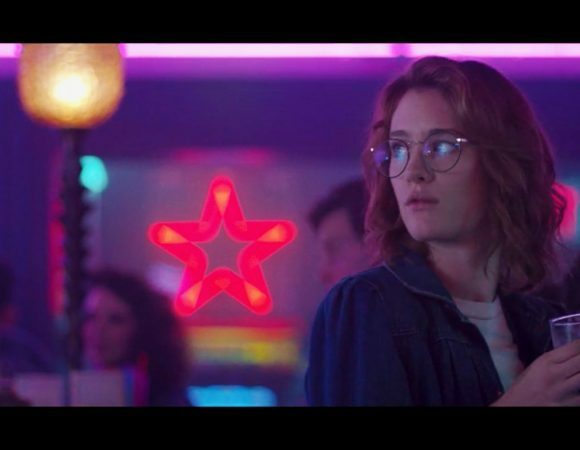 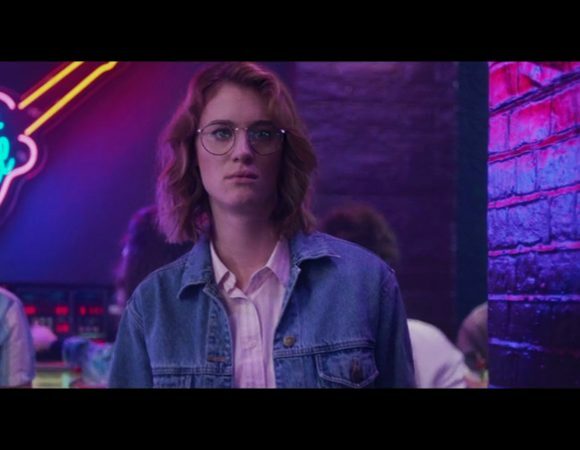 Kemp London was commissioned by the Art Directors from Channel 4 to produce some interior neon designs for their renowned show: Black Mirror Season 3, on their episode San Junipero. 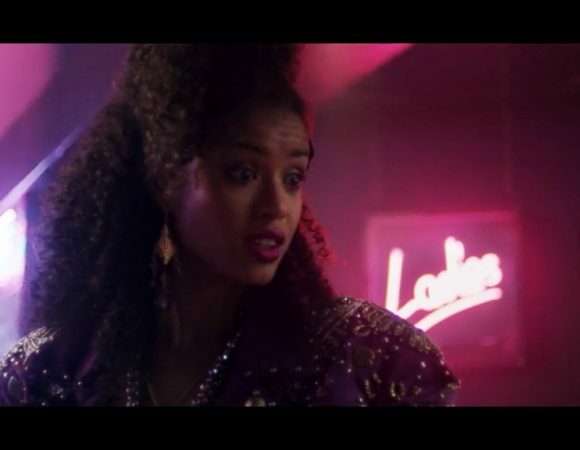 The variety of bright neon features -including logos and artwork – helped add to the atmosphere of the 80s-themed night club environment that the episode is set in. 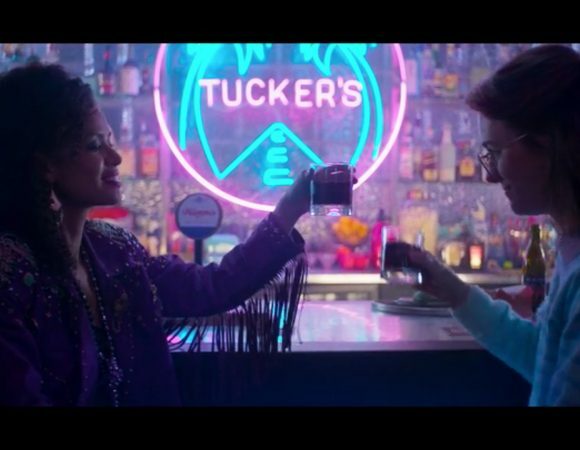 These illuminated pieces can be seen throughout the episode of Black Mirror on Channel 4.